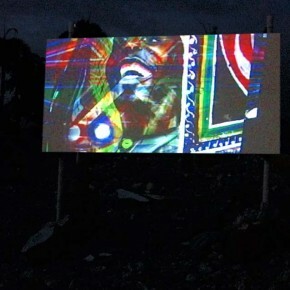 A video with the bus photos. 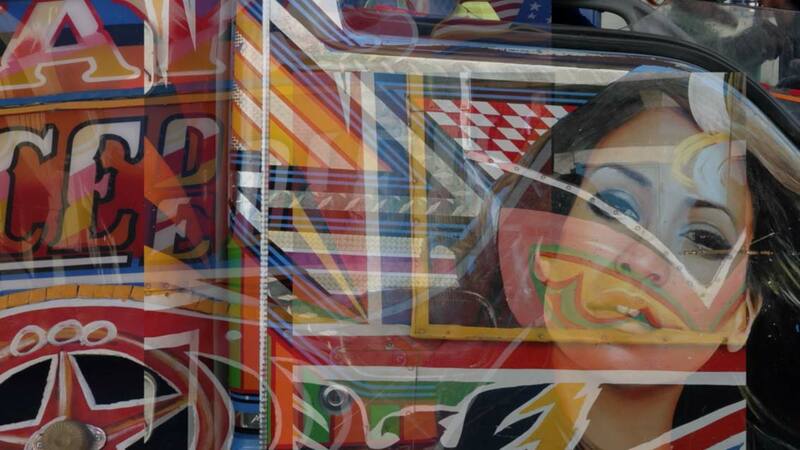 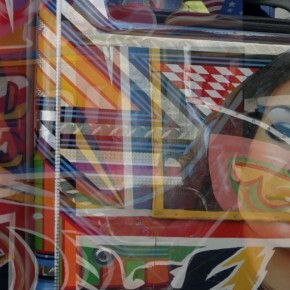 The busses paintings are viewed here as an ‘utopic urbanity’, a visual mapping of the city as if it was built by inhabitants. 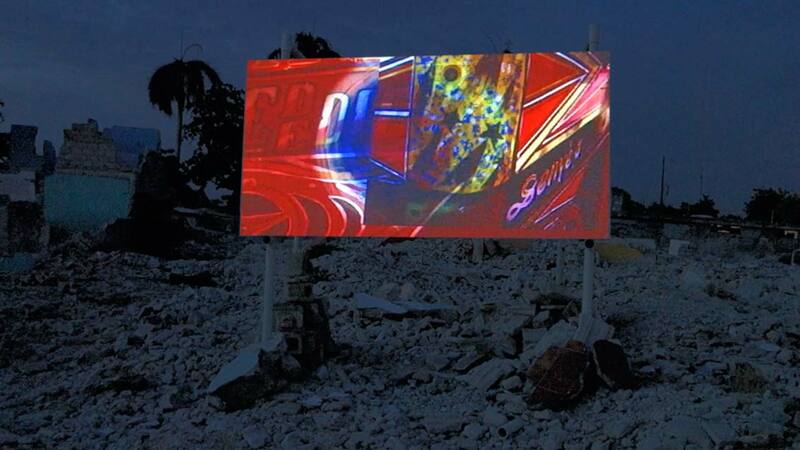 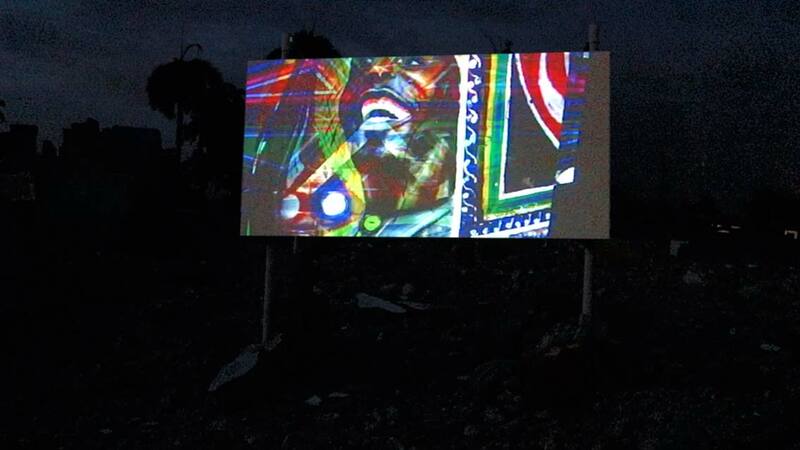 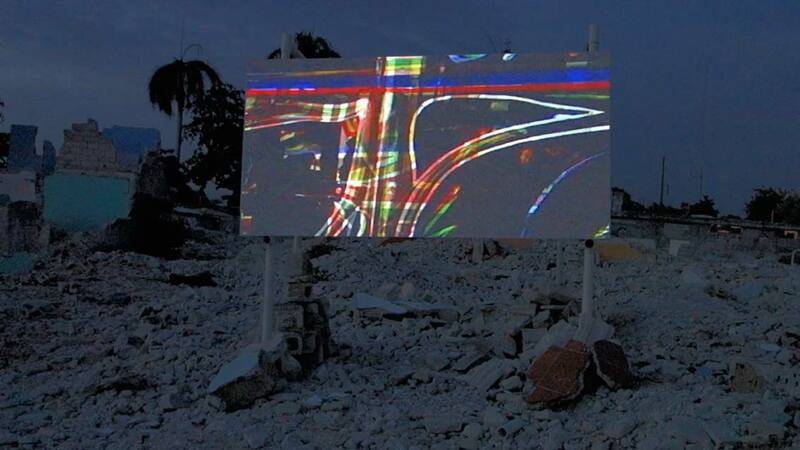 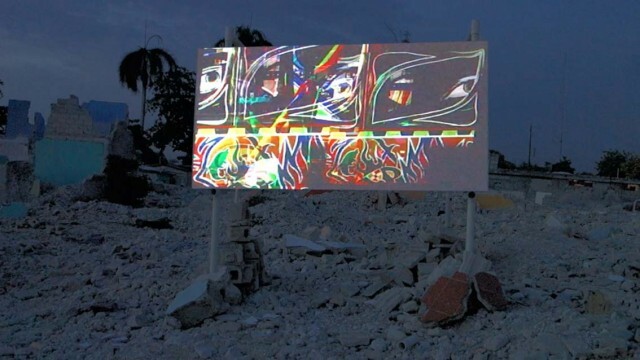 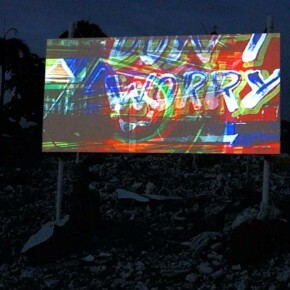 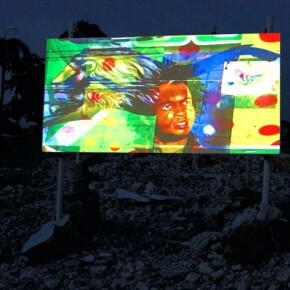 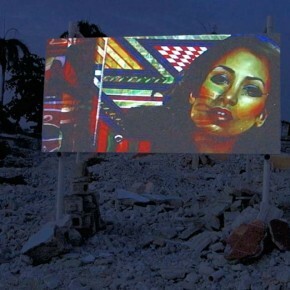 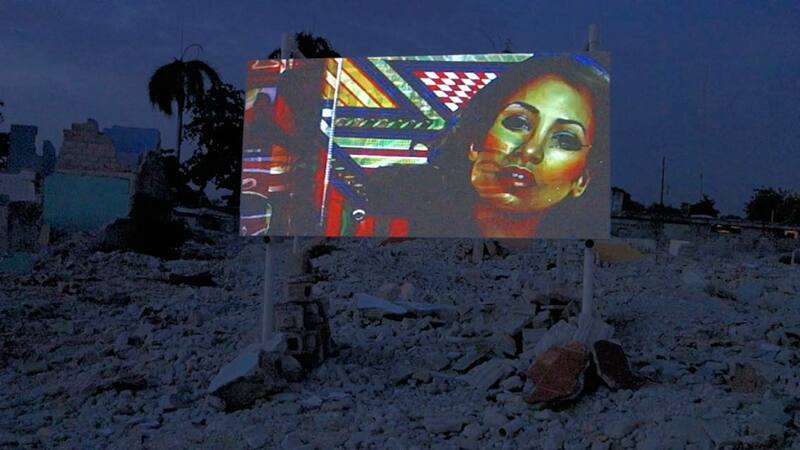 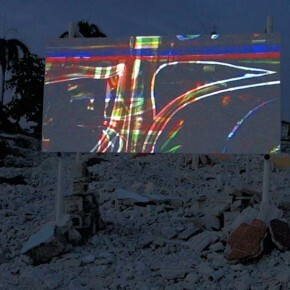 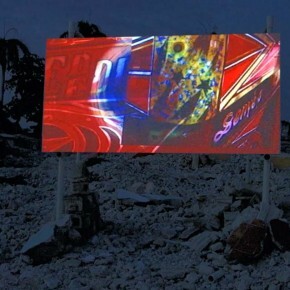 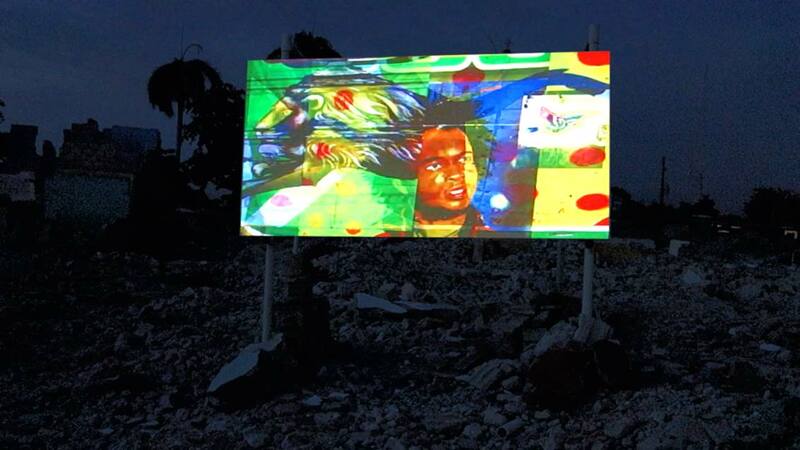 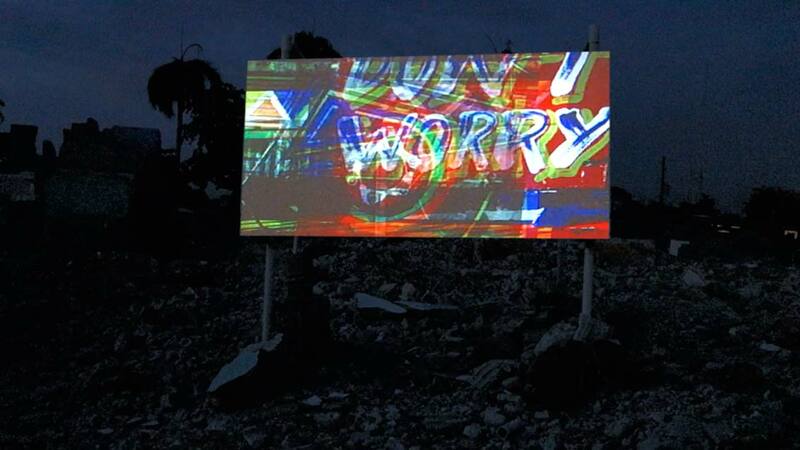 I stage a projection downtown Port au Prince, in the ruins of the recent destructions by the government in order to rebuild a ‘new city’, a ‘modern’ city center.